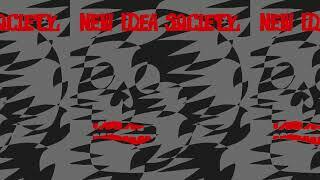 New Idea Society, la banda de Mike Law (Euclid), Stephen Brodsky (Cave In/Mutoid Man), Alan Cage (Quicksand) y Brian Cook (Russian Circles, SUMAC), han estrenado el tema nuevo “Wave Goodbye”. Es la cara B de “Now Is Here”, primer tema nuevo en 8 años. Ver más de Cave In, New Idea Society, Quicksand o Russian Circles.